The Eclipse Vaporizer has been a very popular and highly reviewed portable vaporizer since its release. Some folks have mentioned how due to its small design it can deliver a more intense rip. Small units like the Eclipse are known to be harsher than others. After using it for a good amount of time, I had my share of harsh hits but for the most part it’s been pretty smooth. The included parts of the Eclipse vaporizer are the 3 vials and a small lighter. The Eclipse is designed simply, just like how it functions, making it one of the few products with the same characteristics. 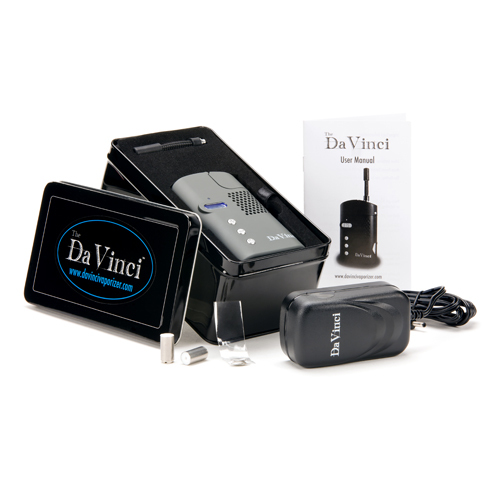 No other vaporizer available can boast some of the exclusive features it contains. For its size the Eclipse is a very well engineered herbal vaporizer. The device itself is extremely durable; it includes thick metallic element parts that can withstand agitation without being affected much. The only fragile element is the vial, however these are relatively very low-cost and straightforward to replace. Using the device is a breeze. All you need is a butane lighter to heat up the vial. Some people see this need for butane as a negative, but I don’t mind because I’m still not using combustion so it’s a small price to pay for convenience. The cool thing about the Eclipse vaporizer though, is the temperature of what your inhaling actually decreases compared to different types of pipes. The best way to use this cannabis vaporizer is by not inhaling the vapor rigorously, but by drawing in a slow, graceful manner. You’ll receive a lot of vapor without ingesting too much of a harsh hit. Oftentimes people complain about the harshness, but this is due to them inhaling the Eclipse as if was a whip style device or balloon bag they may be more accustomed to. Once you get a hang of how to use the Eclipse Vaporizer on your own you will become used to it, and eventually truly experience the fullness of the Eclipse. One thing to make sure of is regular cleaning. 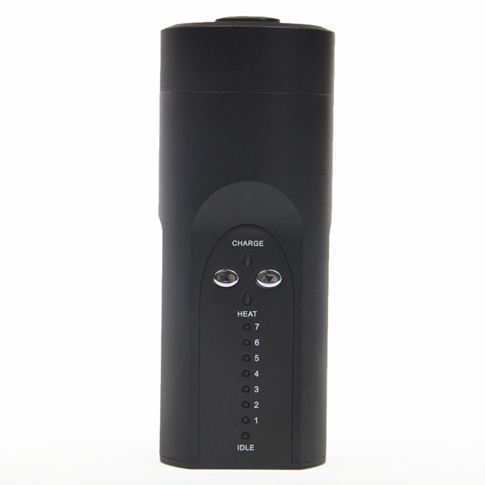 If you keep it clean, this little vaporizer will be able to excel for a long time to come. It’s important to keep the vials nice and clean as well. This will ensure a good taste from where the vapor goes through the draw hole. The Eclipse Portable Vaporizer, with all its features, mainly being fast and small makes it a great go-to product for everyday needs. It is extremely portable and hits really well. This is the perfect vape for taking camping or to a music festival because it is incredibly discreet and quick to rip. Being so compact it can fit anywhere and is conveniently transportable. Hitting the Eclipse Vape takes some time to get use to, but when you get the hang of using this vaporizer, the process should come pretty naturally. 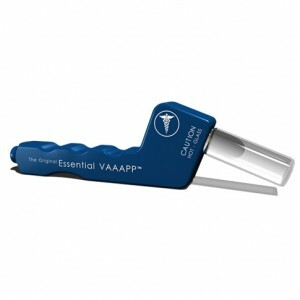 We recommend this vaporizer store if you want to buy an Eclipse Vaporizer at a reasonable price.